What would it take for your team to improve customer satisfaction, repeat purchase rate, and reduce cart abandonment rate? Killer content? A responsive chatbot? A multilingual site ? Sure, all these are important in ecommerce. As an owner of an art and craft e-store, you shouldn’t ignore them. But if there’s one factor that can make or break your online business, it is website speed. This begs the question: What can you do to make your arts and craft site to load faster? One of the things you can do is to use a fast-loading and responsive WordPress theme for your site. 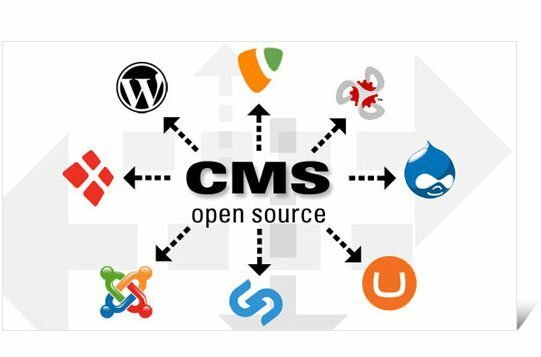 Such themes, besides containing quality code to decrease page load times, have a slew of awesome features to promote optimal viewing experience and ensure your site is compatible with different viewing environments, like PCs or laptops, mobile phones, iPads, or tablets. 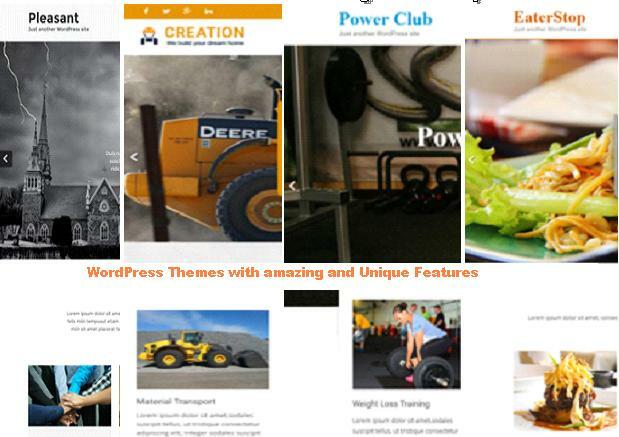 Here are 3 premium art and crafts WordPress themes which help you improve customer experience. 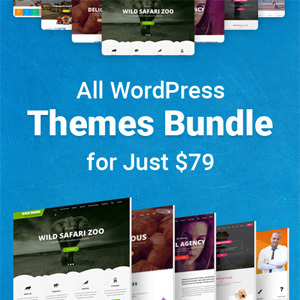 Are you looking for a theme that’s fully responsive and highly customizable? If yes, you should consider using Economics Pro. No two art and craft online businesses are the same. That’s why you need a WordPress theme that allows you to customize your website to represent truthfully your brand. Economics Pro lets you do that and much more with the utmost ease. Here are the main advantages of this clean, stylish, attractive, responsive, developer- and user-friendly premium WordPress theme. Customizable – You don’t need coding knowledge to personalize Economics Pro to suit your business needs. Compatible with two advanced page builder plugins for WordPress—Elementor Pro and SiteOrigin Page Builder—Economics Pro allows you to create spectacular web pages as per your business needs without any coding knowledge. It offers many theme options, and thanks to its robust and easy-to-use admin user interface, you can customize your site with just a few clicks. The theme allows you to control each and every element of your site, like animations, Google fonts, homepage sections, page layouts, slider settings, and footer sections. Fully responsive – It is no secret that today a large number of consumers use a mobile device to search for information on the Internet and to shop online. Precisely for this reason, you need a theme that automatically adjusts your site according to the device on which it is being viewed. Economics Pro ensures your art and craft site looks awesome on every device, and not just on the PC or laptop. Multi-language support – Does your art and craft online store caters to a global audience? If yes, Economics Pro is the perfect choice. This is a multilingual WordPress theme that quickly and seamlessly translates your site to other languages. Other notable features of this amazing theme include CSS3 animations, Font Awesome Icons, and SEO compatibility. Do you want to display photos of your latest products at the top of your webpages? When you think of this, it really makes sense to show customers what they are likely to be most interested in. Elevation Pro comes with an attractive header image slider that you can use to showcase your best-selling products, newest offerings, or discount coupons. In addition to it, the homepage offers several other attractive features imperative for an online store such as portfolio. It allows you to display all items via images and descriptions. Fully customizable – A resourceful and high-quality theme, Elevation Pro allows you to create gorgeously-looking and modern website without any coding. 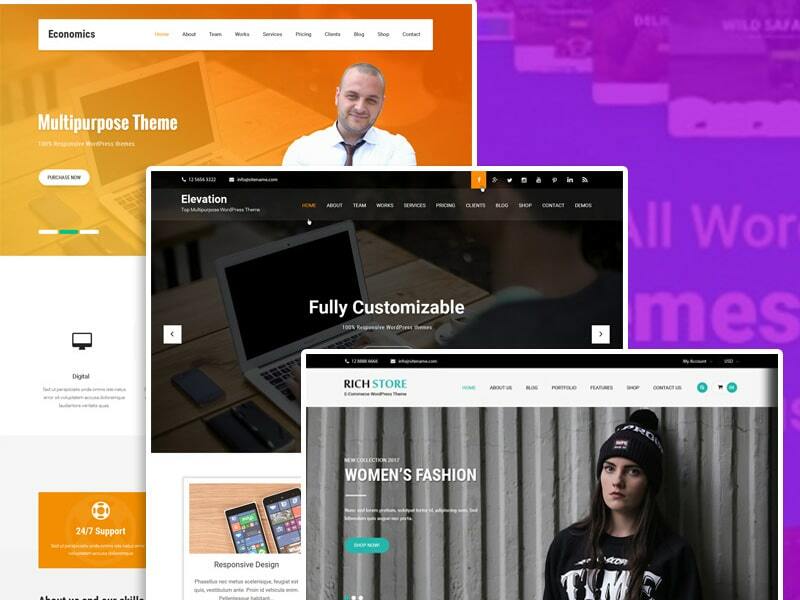 Many inbuilt themes options – Elevation Pro has a slew of built-in theme options, making it easier to create a website that represents your business best. It allows you to easily leverage the power of social media by adding social media buttons to your header or footer. Compatible with top WordPress plugins – Elevation Pro is compatible with a slew of popular plugins for WordPress, including, but not limited to, NextGen Gallery, WPForms, WooCommerce, Cyclone slider and Yoast SEO. As it is SEO friendly, Elevation Pro helps you improve your Google rankings and increase organic traffic. It works equally well with different browsers, such as Google Chrome, Mozilla Firefox, Internet Explorer 11, Opera, and Safari. Just like the previous two themes, Rich Store, too, allows you to develop a fully operational e-store without any coding knowledge. Besides this, it offers many advantages, such as the following. Nivo Slider – Regarded as the best WordPress slider plugin, Nivo Slider allows you to design visually-appealing image slides to display your best products, hot deals, and much more. Additionally, the homepage layout of this theme has several product-related sections that you can use to display your complete product range. SEO friendly – Rich Store is a multilingual, SEO-friendly theme. It has a responsive layout design, which means that your site is displayed optimally on all devices like desktop PC, laptop, tablet, phablet, and smartphone. It is also compatible with the latest version of all popular web browsers. These are three of the most versatile and powerful themes you can use for your arts and crafts store. They share spectacular functionality, easy customization, and superb coding. Each of them can showcase the shards of your mastery for what they are, underlining the beauty of your products and revealing their intricate beauty. Avid learner, Oleh’s curiosity is a never-ending source of inspiration that drives him to research, revise and apply new things. He is an experienced blogger and passionate traveler with a great sense of humor, who cannot leave a stone unturned in the pursuit for greater knowledge and understanding.